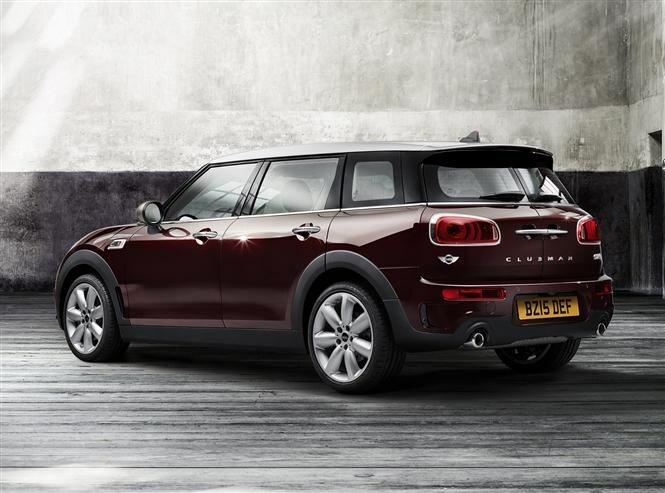 For those of you who love the MINI hatchback but find it too impractical for everyday life, it’s time to celebrate as the firm has announced a new MINI Clubman. Set to be unveiled at next month’s Frankfurt Motor Show, the Clubman is the firm’s biggest, most family-focussed car to date and we were invited to a sneak preview event to get a closer look at the latest addition to the MINI family. The new Clubman is significantly longer, wider and taller than the outgoing model, offering six doors as standard (including the two rear 'barn doors') and 360 litres of boot space, up 100 litres compared to the old Clubman. Still retaining the MINI charm and distinct styling from the hatchback, the new Clubman is spacious inside with plenty of head and legroom so even six-footers can be comfortable in the back. Because of this significant growth spurt, the Clubman now moves into unchartered territory and up against popular cars like the Audi A3 Sportback, Volkswagen Golf and Volvo V40. MINI believes that the Clubman is its most ‘grown up’ car to date and as a result more focus has been put on ride and cabin comfort. From launch car buyers will have a choice of three versions - Cooper, Cooper D and Cooper S - although judging on previous MINI line-ups, a high-performance John Cooper Works version and an all-wheel drive model could join the range in time. Prices start at £19,410 for the Cooper. 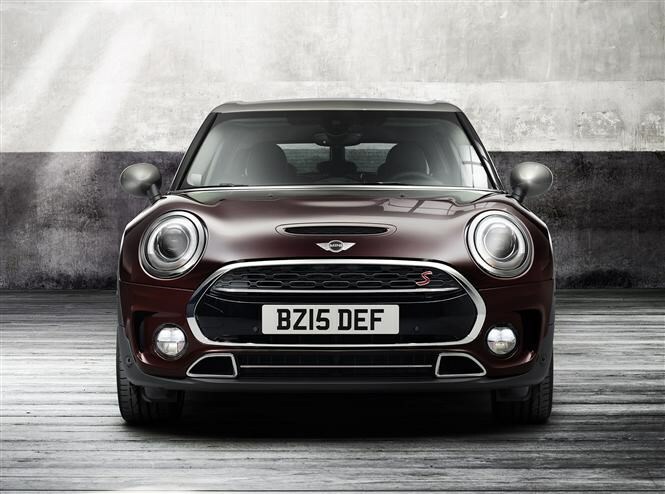 The Cooper D starts from £22,190 and the range-topping Cooper S will be available from £22,055. Entry-level Cooper models will be fitted with a three-cylinder 1.5-litre petrol engine which offers 134bhp and 220Nm of torque, capable of accelerating the car from 0-62mph in 9.1 seconds. Fuel costs also stay pretty low with an official combined fuel economy figure of 55.4mpg. For those of us who have longer commutes or travel a fair amount of miles each year, the Cooper D may be the best option here. Under the bonnet lies a 2-litre, four-cylinder diesel which has an official fuel consumption figure of 68.9mpg. This model will also be the cheapest to tax, emitting just 109g/km of CO2. Despite these impressive figures, performance has not been compromised. There’s 148bhp and 330Nm of torque available which enables the car to accelerate from 0-62mph in 8.6 seconds. Top of-the-range Cooper S is fitted with a 2-litre petrol unit with 189bhp and 280Nm of torque. The 0-62mph sprint is achieved in just over seven seconds, plus fuel consumption is a respectable 45.6mpg. Cooper D and Cooper S models will also be available with an all-new eight-speed automatic transmission as an option over the standard six-speed manual. 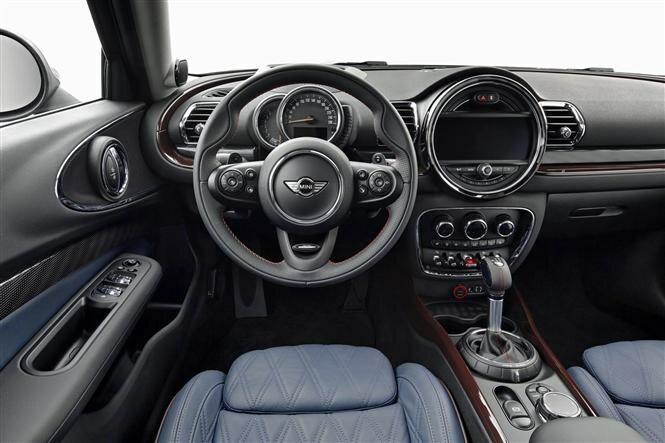 Sat-nav is now standard on all MINI Clubmans and entry models will also come equipped with Bluetooth, keyless start, extended interior lighting and 16-inch alloy wheels. One of the head-turning features of this latest Clubman is a projection of the brand logo on to the ground beneath the driver’s-side door mirror when you lock or unlock the car. This is standard on all cars. Top-of-the-range Cooper S models also feature sports seats, 17-inch alloys and a twin exhaust. MINI is renowned for its personalisation options and the Clubman is no exception, with a variety of features on offer to make your MINI Clubman feel unique. The Chilli Pack is by far and away the most popular choice in the hatchback and the firm is expecting it to be even more popular in the new Clubman. Features of the pack include keyless entry, leather seats, parking sensors, LED lights and heated seats. 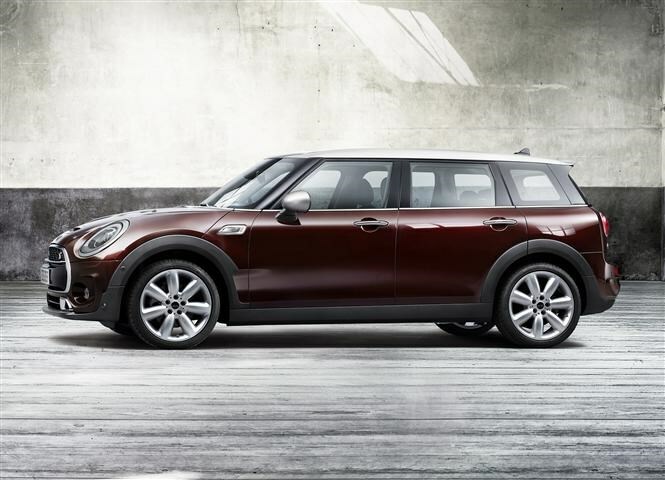 We will be one of the first to drive the new MINI Clubman after it's revealed at the Frankfurt Motor Show next month. Make sure you keep checking back with us for our full review. 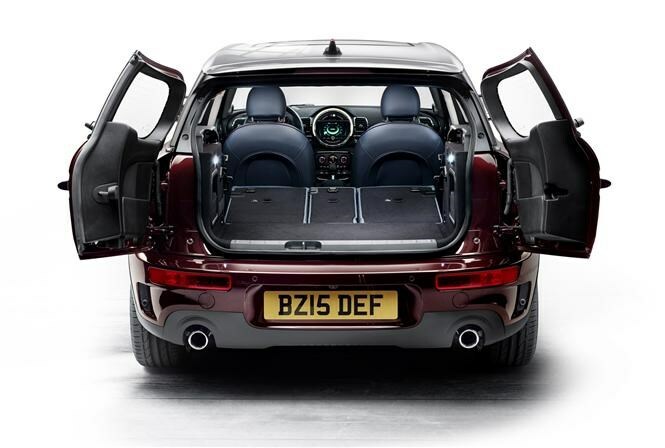 Did you know the most popular review for the Clubman range is the MINI Clubman review.